The first stop in beating carbohydrate addiction is to understand that sugar and starch (they’re both carbs) are actually at least as addictive as alcohol and drugs. For many people, overeating carbohydrates is not a decision, it is a biochemical imperative. 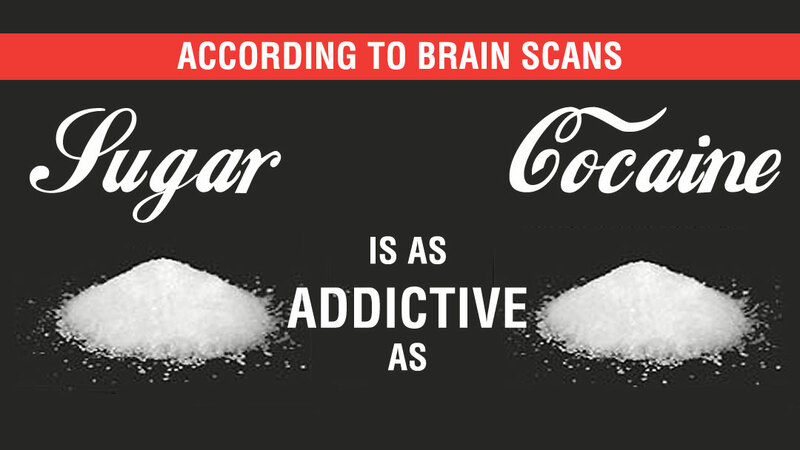 On the April 29, 2012 episode of 60 Minutes, Nora Volkow, PhD, the head of the National Institute on Drug Abuse (NIDA), lists sugar along with alcohol and drugs as having equally addictive effects on the brain. Research reports confirming the hard drug nature of sugar, in particular, have been accumulating rapidly, starting in 2007 with a study from the University of Bordeaux that found sugar to be more than twice as addictive as cocaine. Fortunately, there is a nutritional recovery strategy that can eliminate the cravings for sugar and starch quickly and safely. In this interview with Jimmy Moore, I describe this strategy. You can get even more details about my virtual clinic’s successful anti-carb addiction strategies by reading the The Diet Cure and The Craving Cure.